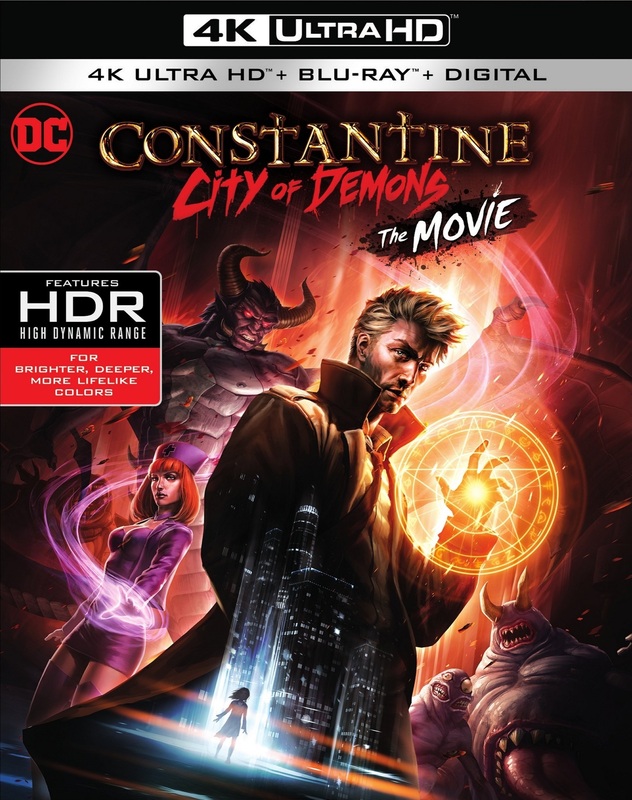 A decade after a tragic mistake, family man Chas and occult detective John Constantine set out to cure Chas’s daughter Trish from a mysterious supernatural coma. With the help of the mysterious Nightmare Nurse, the influential Queen of Angels, and brutal Aztec God Mictlantecuhtli, the pair just might have a chance at outsmarting the demon Beroul to save Trish’s soul. Feature-length film based on the first five episodes of the CW Seed web series.